JK Gallery & Mountain Shop; the finest store in the Snowy Mountains. Find exquisite “one off” pieces to excite and compliment your home décor or to complete your mountain retreat. Stocking luxury Scottish cashmere sweaters, scarves, gloves, wraps and throws to keep you warm and stylish whilst in the mountains. 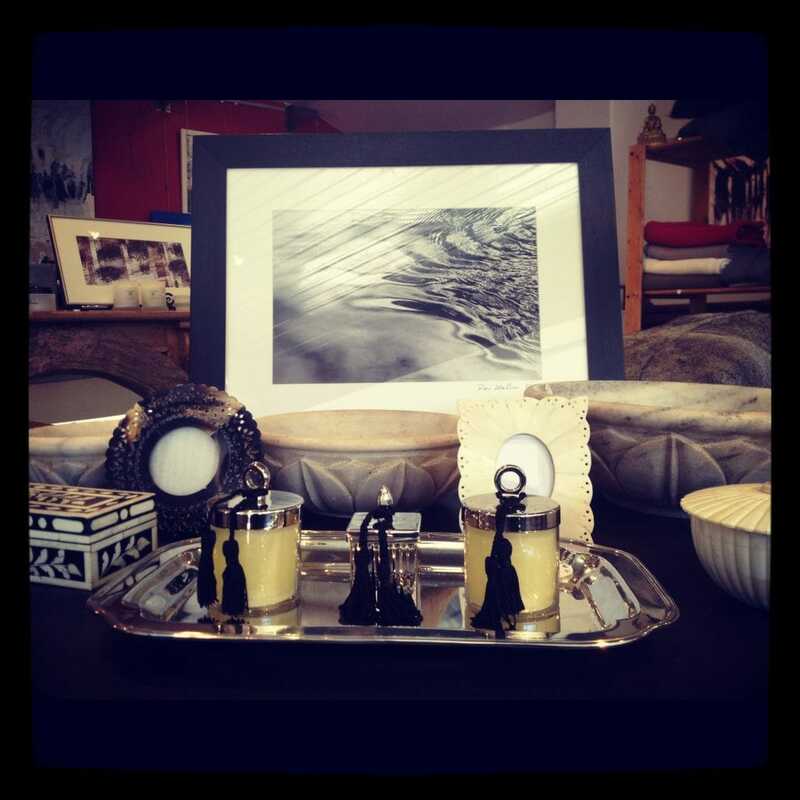 The Gallery is a bound with beautiful gifts and locally hand crafted souvenirs to spoil your loved ones. Desire a quintessential alpine home but have no time to think about redesign? JK Gallery & Mountain Shop can take care of all of that for you from kitchens, bathrooms to an entire renovation. Getting married in Thredbo Village and absolutely love everything in store? Then set up your gift registry with JK Gallery & Mountain Shopand let your friends and family shower you with superb hand crafted pieces for your special occasion.